For over the past 20 years, Old Centreville Crossing Barber Shop Of Centreville has been providing our clients with the highest quality of haircuts, straight razor shaves, traditional wet shaving and other lavish services for affordable Reasonable prices. 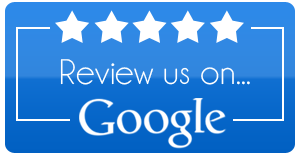 Our staff consists of remarkably skilled hair-styling professionals, and they are dedicated to providing the satisfaction that our clients deserve. 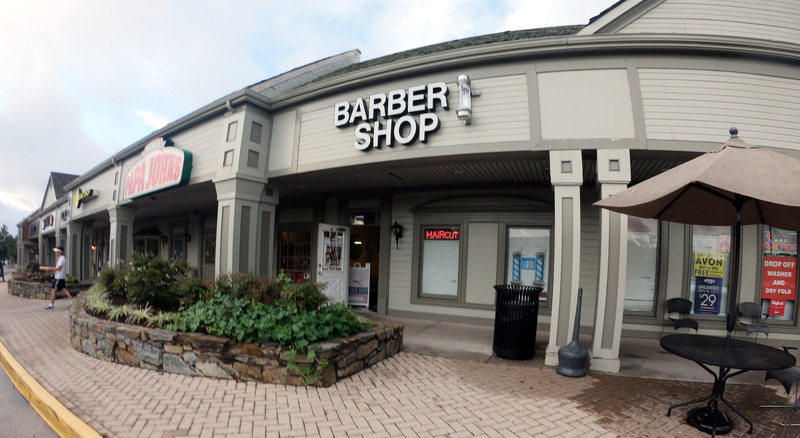 It is my goal to provide a Old Centreville Crossing Barber Shop experience at a reasonable price. If we do our job right then you too will get more than a hair cut and a shave the experience will be memorable. Very bad experience.. first and last time going there. © 2019 centreville barber shop. All Rights Reserved.